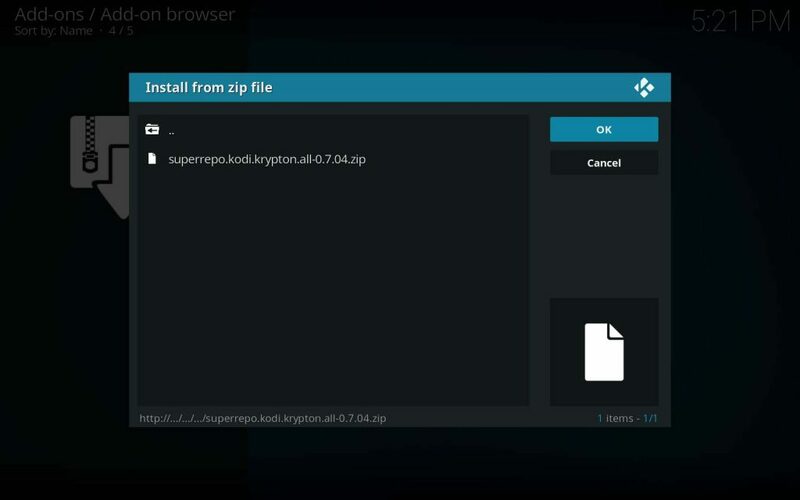 Your Kodi Firestick longs to download and install SuperRepo, which is aptly named. 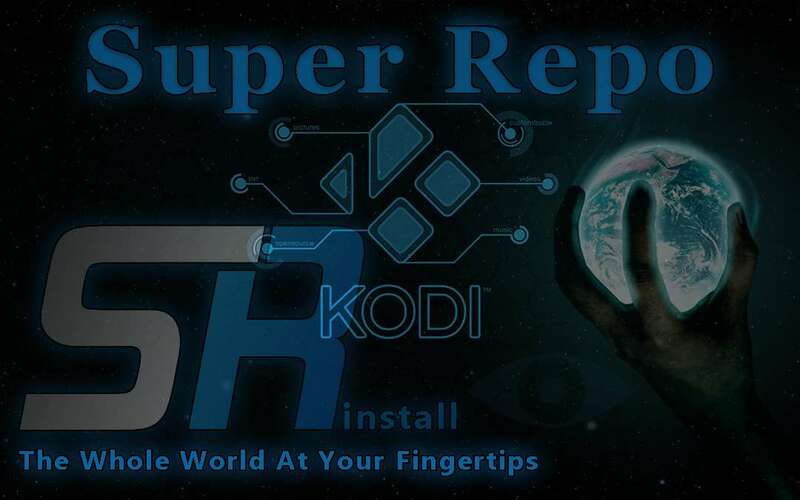 SuperRepo boasts the record as the largest native XBMC and Kodi mega repository ever. Over 5000 unique addons and other repositories for Kodi and XBMC live here. SuperRepo doesn’t develop or maintain any of its own add-ons. The curators of SuperRepo simply source and organize other repositories and add-ons for you. They have put together the most comprehensive firestick Kodi repository that has ever existed. Kodi repositories, including SuperRepo, are directories (folders) containing plugins, their dependencies, configuration files, and update information. Many repositories can fit on a Firestick Kodi installation, as the installed part simply links to locations elsewhere. 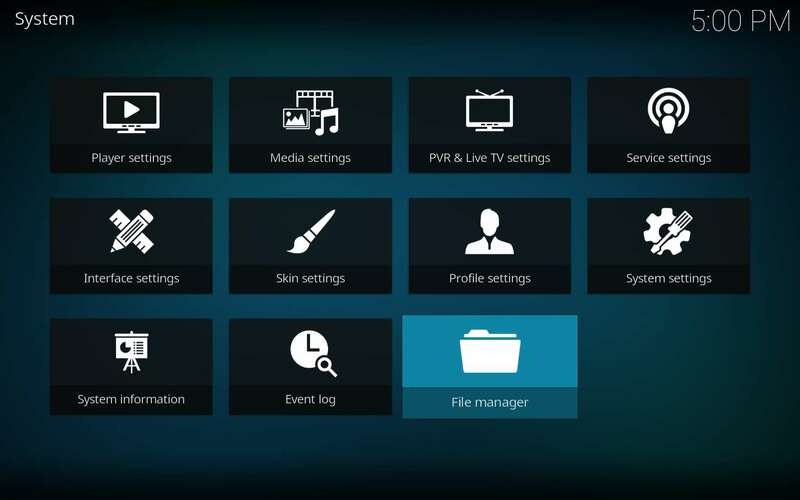 They serve as the delivery mechanisms for add-ons in Kodi. 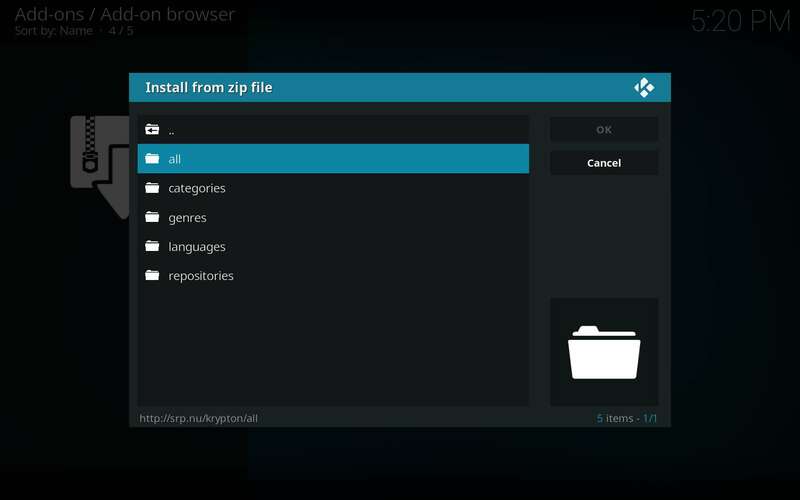 Many independent plugin developers build small repositories just for their own Kodi plugin and its dependencies. 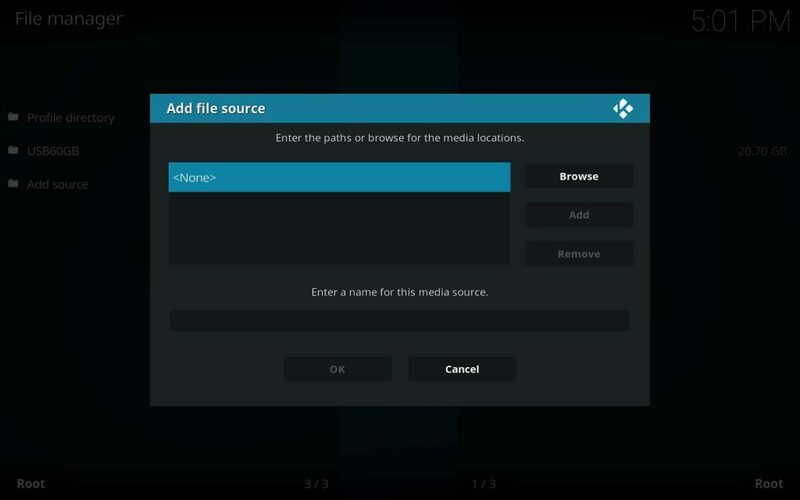 This can often make sourcing new plugins difficult for the average Kodi user. Some add-on developers seek inclusion within larger repositories to have their plugins seen by more people and installed in more Firestick setups. This also provides easier maintenance by sharing repository chores among a group of curators. 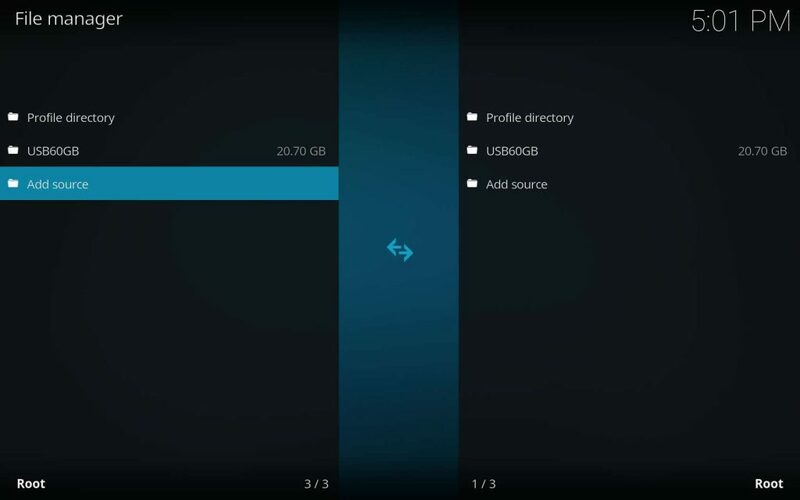 Your Kodi Firestick will hardly notice the space taken up by any repository, as they all only hold very small files that access content from elsewhere. Mega repositories collect and provide Kodi add-ons and other repositories. 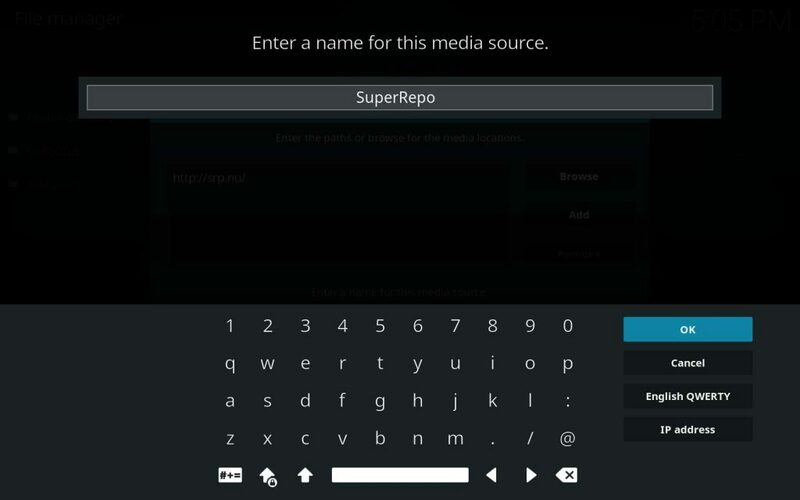 SuperRepo, currently the largest native XBMC/Kodi mega repository, provides its curators endless work maintaining the thousands of items it holds. 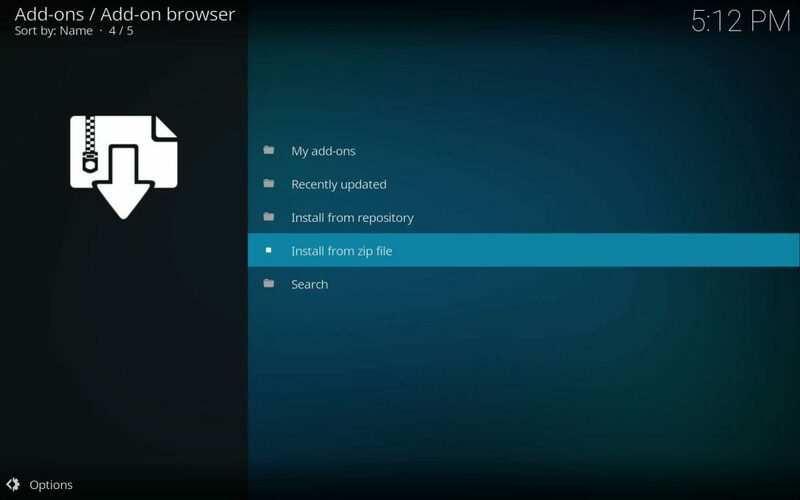 If you install only one repository, this is the one to have on your Kodi firestick. Of course, if you install SuperRepo, you also have darn near every other repo! If you have a Firestick, there is no way you will fit every plugin from SuperRepo onto it. 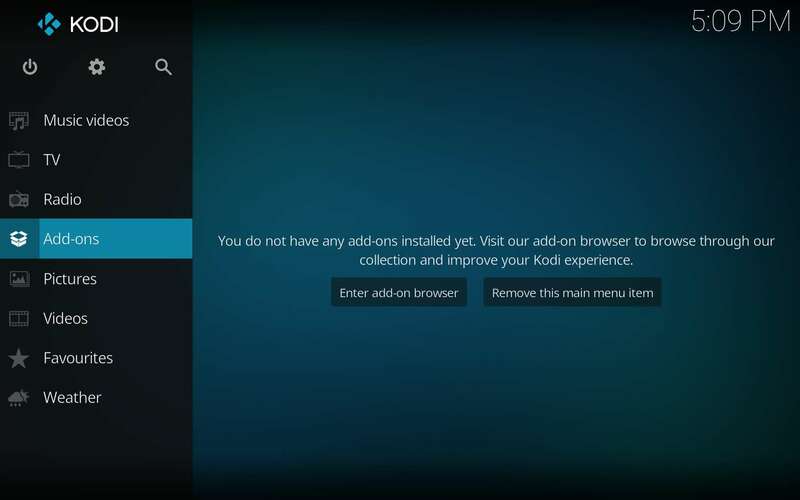 You can have a great collection of all the very best Kodi add-ons quite easily this way, though! With the massive collection contained in SuperRepo, some updates will be behind by a version or two. This isn’t typically a problem in the software world. FireTV and Firestick Kodi add-ons tell a different story. Most add-on updates are crucial, especially where third-party plugins are concerned. Updates are usually made to fix broken streams or circumvent new anti-piracy measures. Without timely updates, things break. 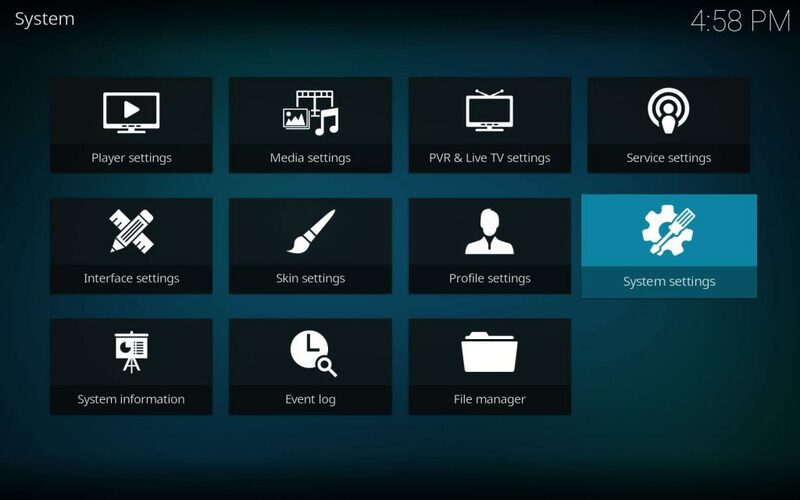 Keeping your Kodi Firestick up-to-date will just take a tiny bit of effort on your part, but is well worth it. The amount of time saved by having everything you need in one place more than makes up for this tiny flaw. Your Firestick will outshine all others with minimal polishing. What’s that? 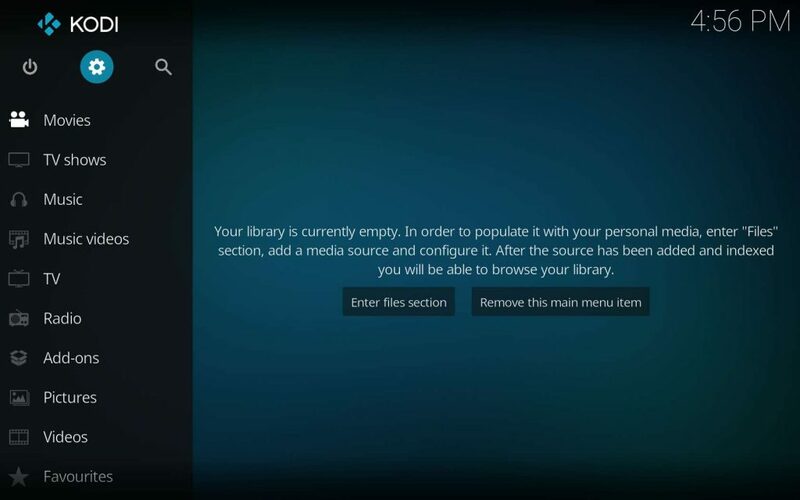 Do you have a Fire TV, Windows PC or even a Raspberry Pi with Kodi installed? The same process applies across the board. When using SuperRepo, it is important to occasionally seek your own add-on updates. A bit of google-foo makes this a simple process. First, you want to get the name as used by the developer. This can be found by going to superrepo.org and using their search function. You will find it in their top menu at the far right; it looks like a magnifying glass. Type in the name of the add-on you want to check for updates and then select the add-on you were searching for in the result list. 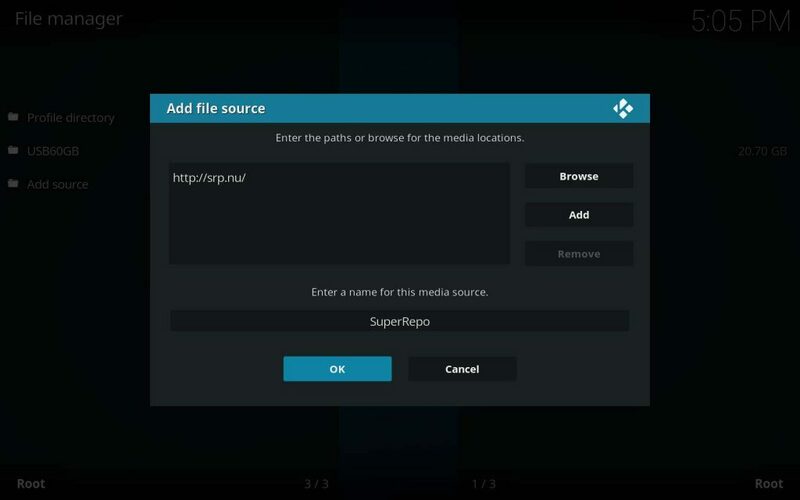 Take note of the final part of the resulting URL, which will look like https://superrepo.org/kodi/addon/plugin.video.SportsDevil/. That part, plugin.video.SportsDevil in this example, is what you should search for in Google. You should find a GitHub repository or similar with the most recent update. SuperRepo is a breaze to install. Follow along as we walk you through for one of the best entertainment systems you or your Firestick could hope for. If you’ve added repositories to your Kodi Firestick before, then you may just need the repository URL. The location is http://srp.nu at the time of this writing. SuperRepo does handle things a bit differently, but they actually make things simpler all around. 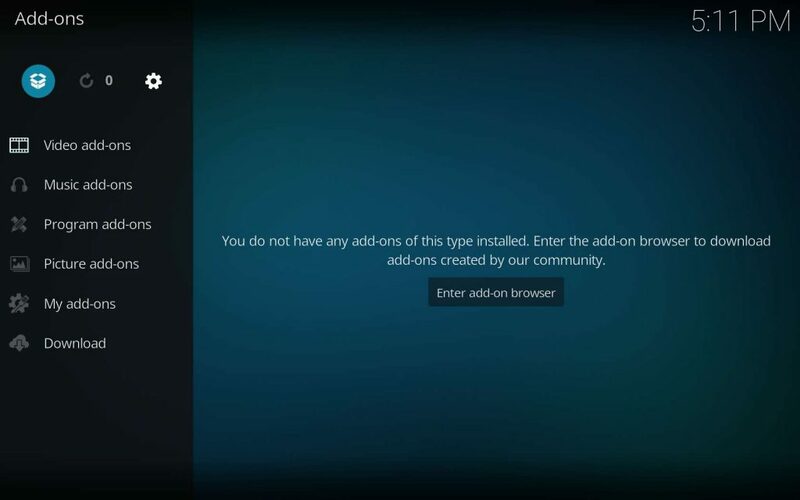 You should have no trouble with the SuperRepo Kodi installation if you already know the basics. Your Firestick will love you either way. If you are starting from a clean Kodi installation, you will need to allow the use of unknown sources. 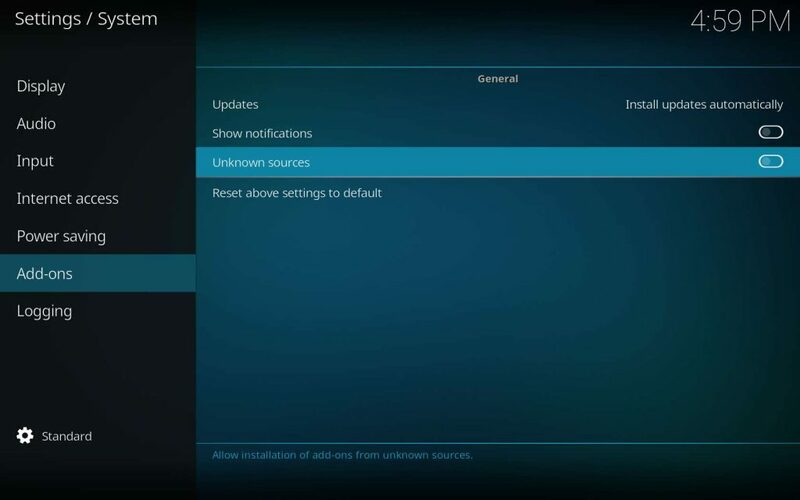 At this point, you are given options for each supported Kodi major version. Choose krypton if you are installing onto Kodi v17, which is currently the latest. The others at the time of this writing are jarvis (Kodi v16), isengard (Kodi v15), and helix (Kodi v14). 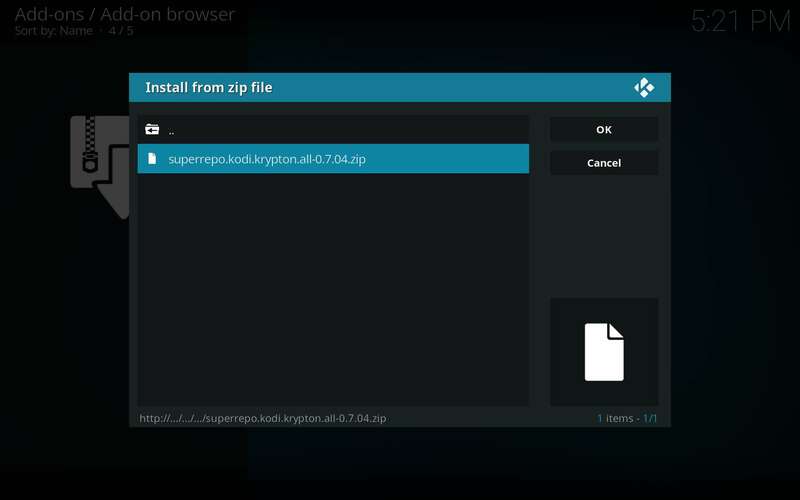 Then select superrepo.kodi.krypton.all-0.7.04.zip to gain easy access to all that SuperRepo has to offer. The numbers in the name of the zip file may have changed, but the goods are all still there. Wait for the Add-on Installed pop-up and then SuperRepo is ready to go! 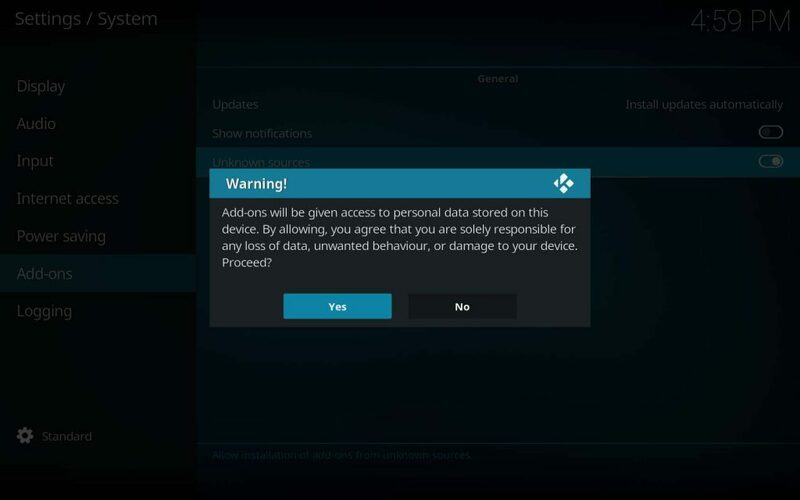 Take head before using your Firestick to access the content made available by most third party Kodi add-ons. First of all, unscrupulous individuals and organizations wanting your data and identity abound online. Also, be sure you’re protected from the prying eyes of your ISP, government, and anyone else with an interest in your online activities. In addition, IPVanish gives a full week to evaluate their service absolutely risk-free! We’ve also negotiated a 60% discount for you, which makes IPVanish cost about the same as a cup of coffee per month. The only risk involved is not having a trust-worthy VPN protecting your data and anonymity, then finding out why you should have the hard way. Now you’ve got the world’s largest collection of third party Kodi Firestick add-ons at your fingertips. Therefor, be sure to check out our install series for the best of the best add-ons within SuperRepo. Soon, you will notice that even the plugins SuperRepo doesn’t include are usually taken care of by the other repositories that SuperRepo does include! It may sound a bit like a convoluted mess, but rest assured that you will be finding your way around quite handily very soon.